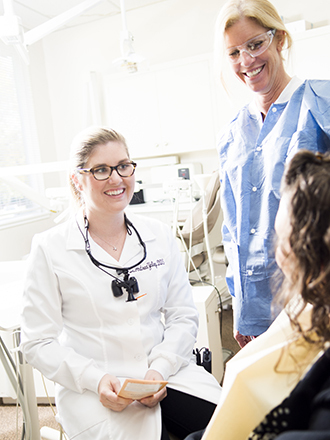 One of the reasons Dr. Yaley became a dentist was to learn skills that would give her the opportunity to help people and make communities healthier. We hope that by sharing our office’s contributions to our community, we can inspire others to give what they can, no matter how big or small. We’d love you to join us in spreading smiles to our community! A really great turn out for the Mountain View Health Fair organized by our Mid-Peninsula Assembly member Marc Berman! When asked what inspired him to put together the health fair, he said he wanted to show that local government cares about our health. It’s great to hear that he plans to make this an annual event! More than 20 organizations handed out health information, and some took blood pressure readings, gave flu shots, and provided health care referrals. We joined three other dentists from the Mid-Peninsula Dental Society to perform free dental screenings and distribute dental hygiene kits donated by the California Dental Association. More pictures to follow! 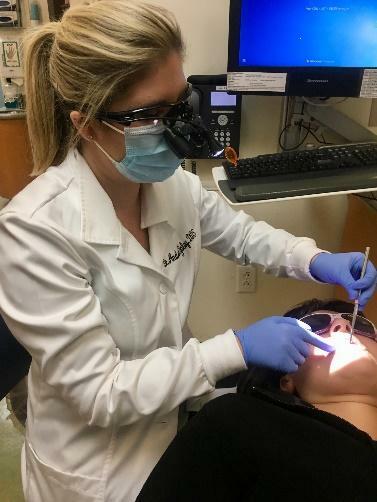 Ravenswood Clinic, a non-profit community healthcare center located in East Palo Alto, has two beautiful state-of-the-art dental clinics that offer affordable dental services to those in our underserved community. For people who simply cannot pay, “Give a Smile Day” is one way for them to receive free dental care. It was a very rewarding experience to join the amazing dedicated Ravenswood Clinic staff to provide much-needed dental treatment to patients on Give a Smile Day! If you know anyone in the area who may benefit from this clinic or to see how you can help, check out their website: http://ravenswoodfhc.org. This month our office donated dental hygiene kits, including toothbrushes, toothpaste, and floss to Haven House in Menlo Park. Haven House helps break the cycle of homelessness by giving families temporary housing and support while they help them get back on their feet. The staff at Haven House were really excited to receive the dental kits, as they don’t often receive this type of donation. Haven House accepts all types of donations including clothes and housing goods. You can also volunteer at the house. 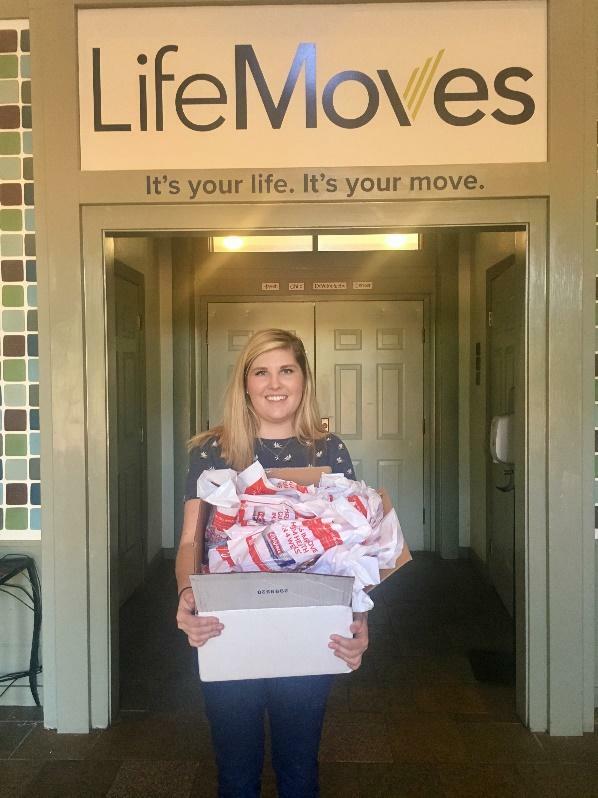 If you would like to get involved check out their website: http://lifemoves.org. For more information about our practice, or to schedule an appointment, call us at (650) 325- 8030. Junior League Flash Dash is their big fundraising event of the year. It is where local businesses sponsor “clues” around Menlo Park, and participants try to find as many clues as possible in two hours. Our office sponsored a clue for this year’s event. 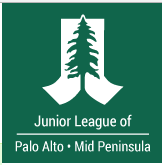 Junior League is a great volunteer organization here in Menlo Park that I have been involved with for the past 3 years. The current focus is on helping young girls become more interested in math, science, and technology, but The League also has many other continuing non-profit organizations that they support. Ravenswood Dental Clinic in East Palo Alto is one of my favorite places to volunteer. We had another great “Give a Smile Day” with the wonderful staff and patients at the clinic! Ravenswood is one of the only low income dental clinics in Silicon Valley and meets a real need for people in need in this area. February is Give Kids A Smile month! Hands down this was my favorite volunteer opportunity! 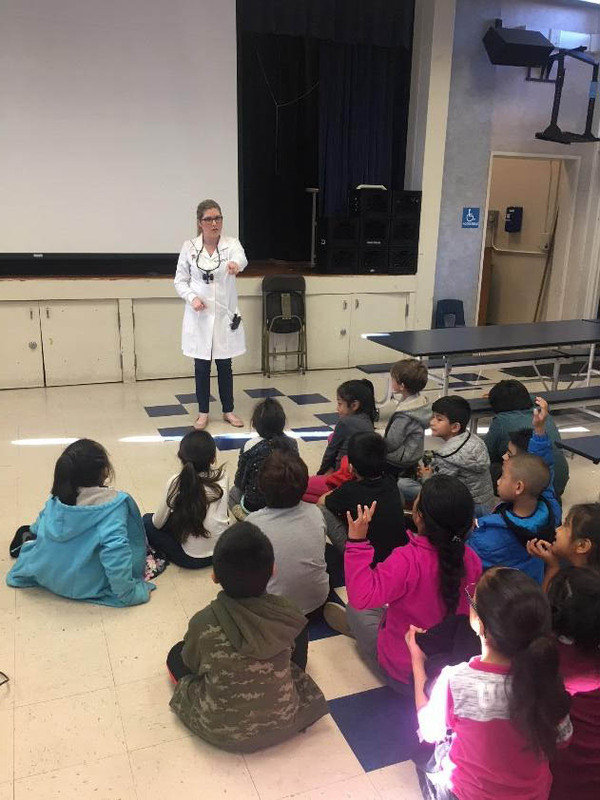 I had the pleasure to go to Castro Elementary School in Mountain View, in partnership with the Mid-Peninsula Dental Society, and speak to 1st graders about oral health and hygiene. The kids were very enthusiastic about dentistry, teeth, flossing, and a healthy diet. At the end, the kids got goodie bags with toothbrushes, toothpaste, floss, and a coloring book…and they were as excited as if they were getting a car from Oprah. I loved their passion for their teeth and I can’t wait to do it again next year. This month, we are excited to tell you about the local non-profit, Project WeHOPE, that provides a wide variety of services to those in our Menlo Park and Palo Alto community who need a little extra help. The center is in East Palo Alto and has been providing services to the homeless and families in need since 2009. When our staff heard about the organization, we immediately went to work putting together dental hygiene kits for the organization, which included a tooth brush, dental floss and toothpaste. The project WeHOPE staff were very grateful for the donation because dental supplies are necessities that are rarely donated. 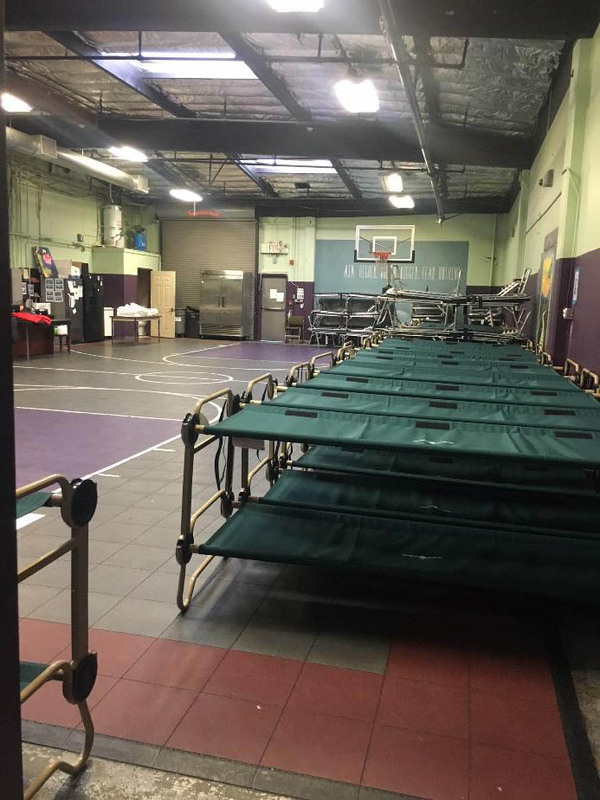 WeHOPE’s flagship program is an emergency homeless shelter that can provide up to 55 adult men and women a place to sleep, get two hot meals, take a shower and wash their clothes. But that’s not all. They also run a unique and much needed program called Dignity on Wheels. These mobile units drive around Menlo Park, Palo Alto and the surrounding community, stopping at various locations to provide showers and laundry service. Each unit can provide up to 30 showers, and up to 14 single loads of laundry over a 4-hour period! In addition to these, they have many other great outreach programs. Look at their site to see how you can get involved! Second Harvest Food Bank is one of the largest food banks in the nation. Currently providing food to more than one quarter of a million people every month. 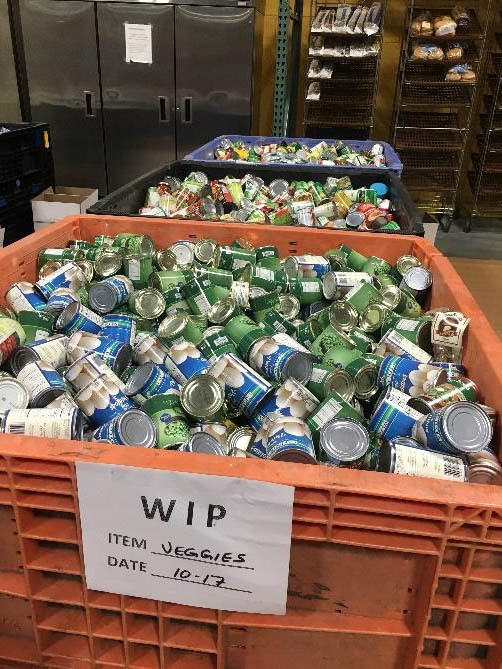 The Food Bank distributes nutritious food, including more fresh produce than almost any other food bank in the country, through a network of 300 nonprofit partners at 905 sites. Second Harvest is pursuing innovative efforts to increase access to food resources as it seeks to feed an additional 100,000 hungry people each month. Dr. Yaley and friends spent time sorting through food donations at their San Carlos location after work. 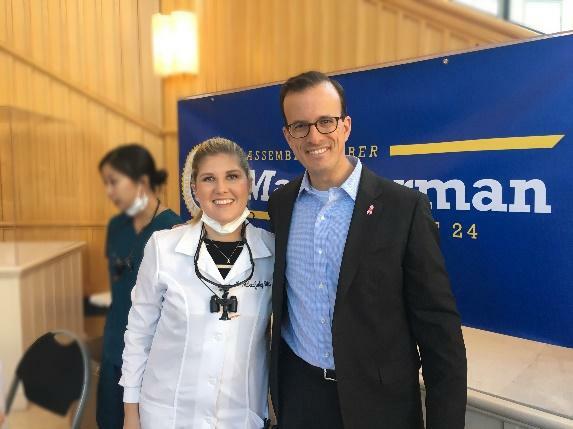 I joined three other dentists from the Mid-Peninsula Dental Society to perform free dental screenings, and distribute dental hygiene kits donated by the California Dental Association. Our office donated dental hygiene kits to Haven House in Menlo Park. Haven Family House has more than 40 years of service and experience in serving homeless families and individuals, and is committed to ending the cycle of homelessness for families and individuals in San Mateo and Santa Clara Counties. Their successful and multi-faceted therapeutic service model combines clean, modern housing with intensive support services that promote dignity and respectfully motivate their clients to achieve independence.